are now required to cover shipping. 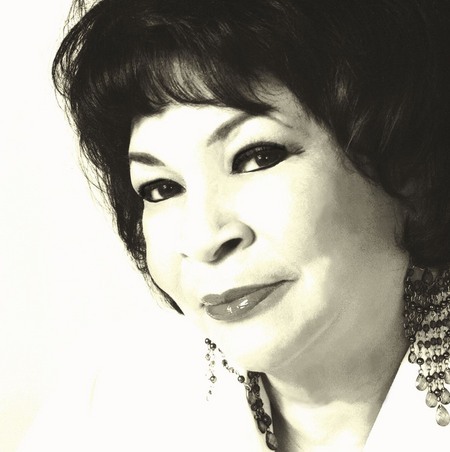 Thank you for the purchase of my CD! WARNING: This CD contains songs that may affect your heart and soul. There is a strong possibility you may become addicted. So Listen with care! 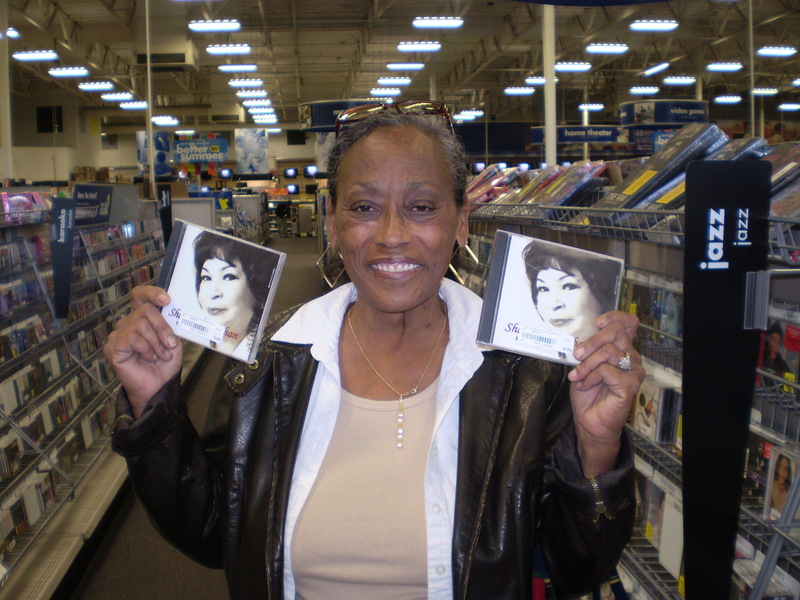 Here's a big smile from a satisfied customer who happened to be purchasing the CD while we were in the store. She said she heard it at a friends house and wanted to buy one for herself and her sister. Had to get her picture!!!! Say "HELLO" to Pat.